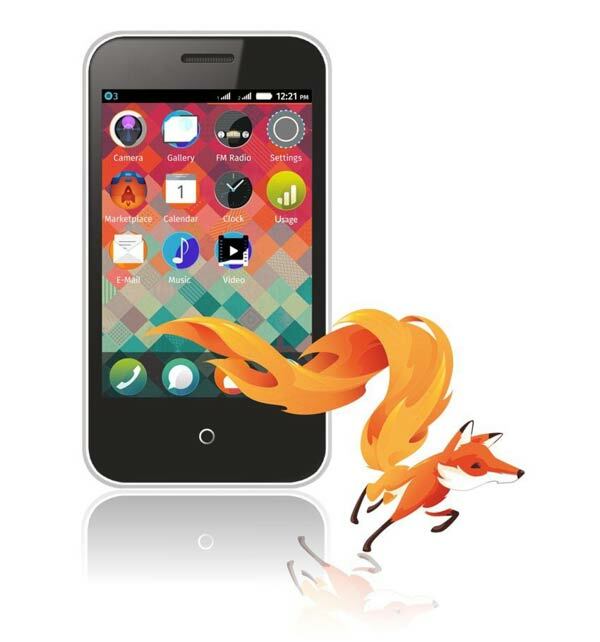 Mozilla launched its first Firefox OS smartphone in India on Monday. Named the Intex Cloud FX, it comes with a low-cost price of just 1,999 rupees ($33, £19.90) and is only for sale exclusively via Snapdeal, India’s online retail site. The handset will be the first available in Asia to run Mozilla’s Firefox operating system, and is likely to rival the low-end Android handsets which have so far dominated countries such as India. This market is potentially huge and is considered as the world’s fastest growing for low-cost smartphones. 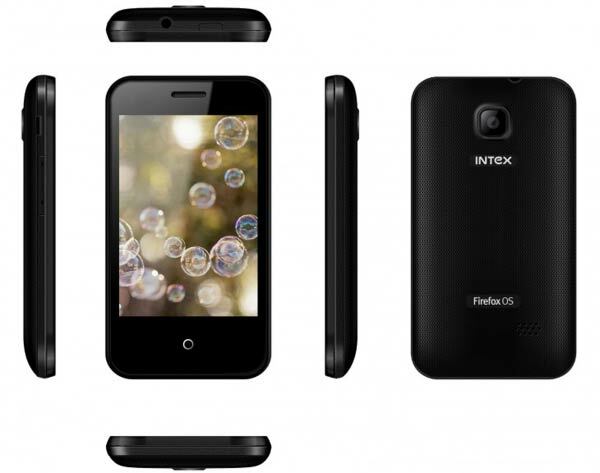 The Intex Cloud FX will support two SIM cards, 4GB memory (expandable), and is powered by a 1GHz processor. Other specifications of the handset include a 3.5-inch display, a 2MP rear-facing camera, as well as Bluetooth and Wi-Fi connectivity. Mozilla has also packed in support for languages such as Hindi and Tamil out of the box, alongside many data monitoring features. Emerging markets in Asia are seen by mobile OEMs as one of the key areas for massive growth and the device will most likely target first-time smartphone buyers in the launch country who has yet to upgrade their basic feature phones due to high prices. Key competition includes China’s Xiaomi, Nokia and Google, which all have plans to launch similar low-cost sub-$100 devices with aggressively competitive hardware in the Indian market as well. Mozilla hopes to continue rolling out its Firefox OS open-source operating system across a range of phones and tablets, and plans to use ultra low-cost devices to gain a market hold.